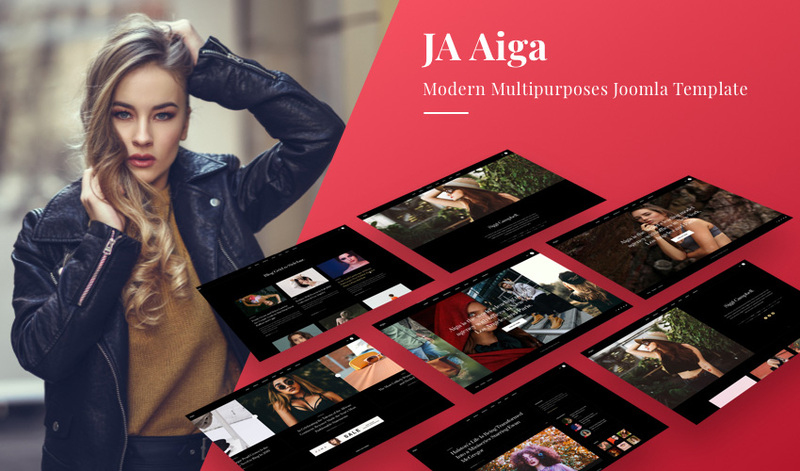 Modern multipurposes Joomla template for Model, fashion, blog websites with 9 Home page variations, 5 model page variations, 9 blog page variations and, dark theme and light theme and all default Joomla pages. 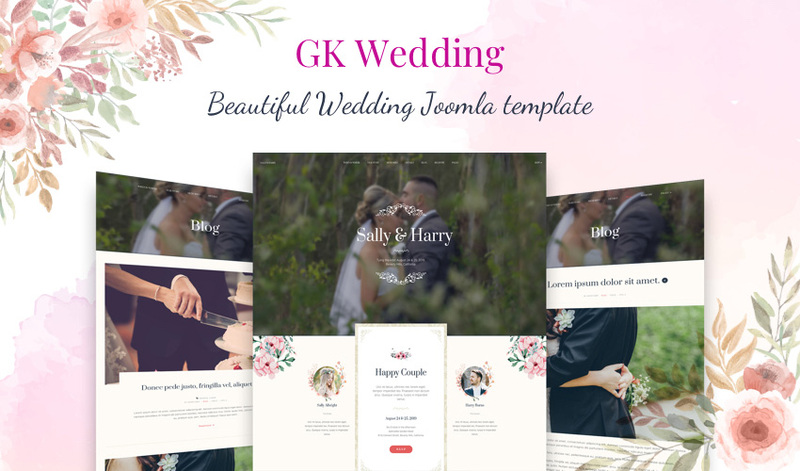 GK Wedding is dedicated Joomla template for wedding websites with onepage style, additional custom pages and all default Joomla pages. 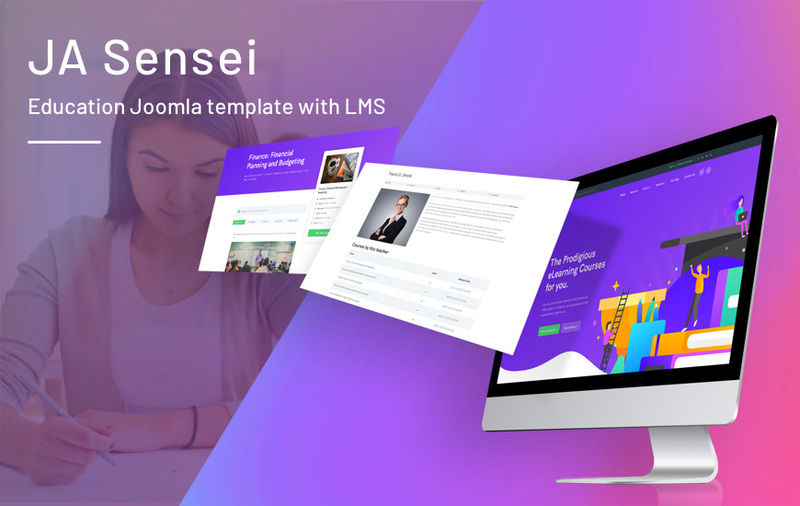 Its based on Gavern framework, supports megamenu, flexible layout and ease of customization. 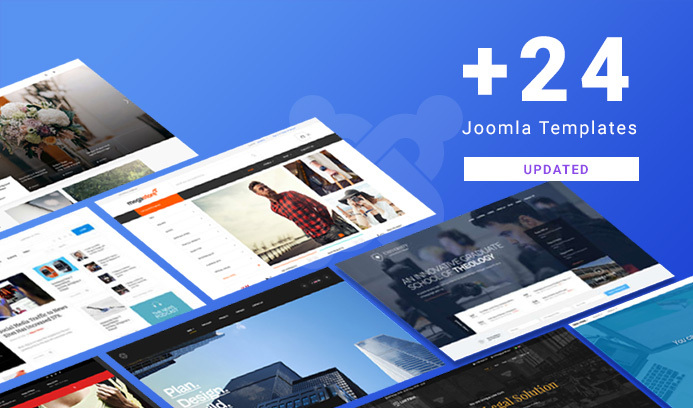 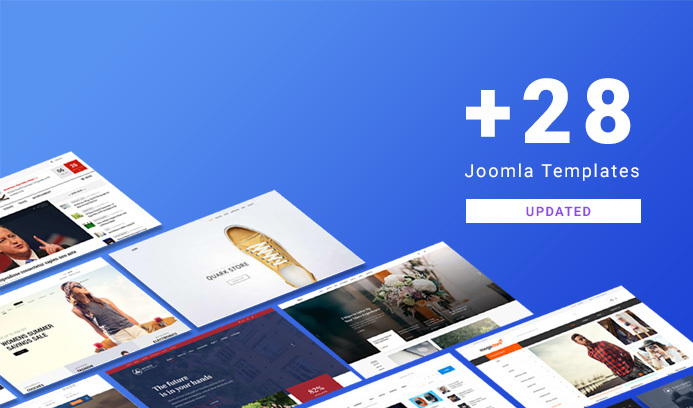 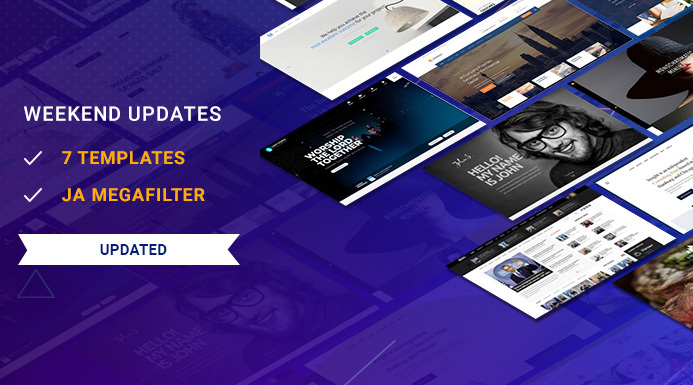 Last week, we released 10 Joomla templates for Joomla 3.9.2 and this week, we are releasing 2nd batch of 24 more Joomla templates for Joomla 3.9.2 and bug fixes.